Object. 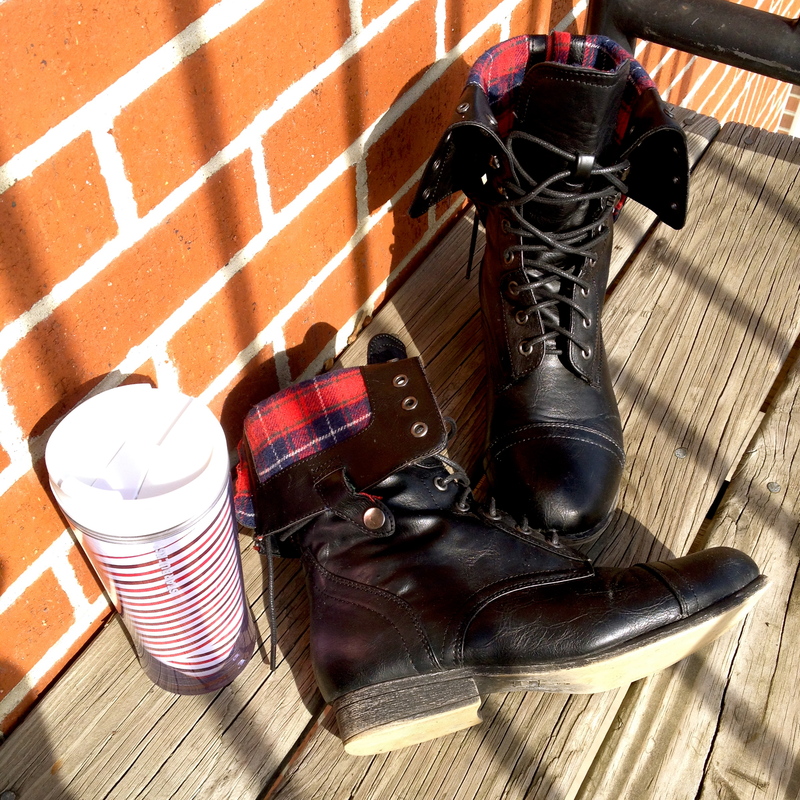 Trusty combats and coffee tumbler. With the cold weather, snow, ice, late nights and early mornings… both of these objects have been oh so essential the past week or so.